Erik Wilbers presenting on Benefits of Alternative Dispute Resolution for IP and IT Disputes. 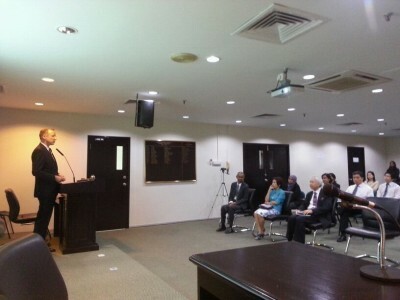 Former Judge Low Hop Bing is ere! 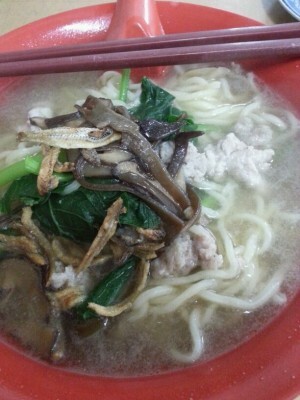 @MissYeKar miss this delicious looking pan mee wif mushrooms n pork? 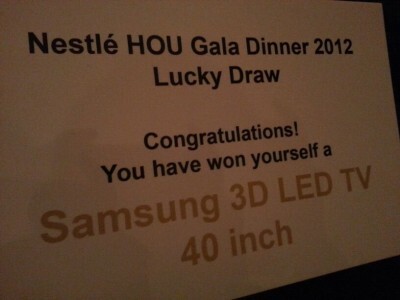 We won a 40 inch 3D TV at the Nestle Gala Night! 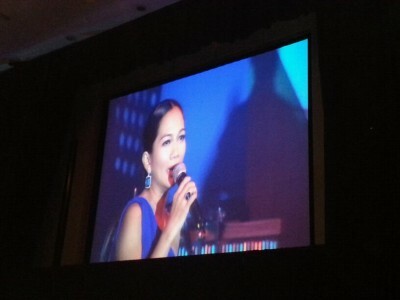 Sheila Majid singing Lagenda now! One of my favourite songs! 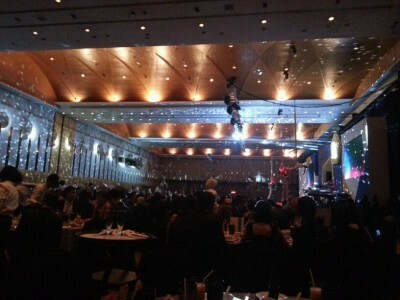 At the Nestle 100 years Gala dinner! 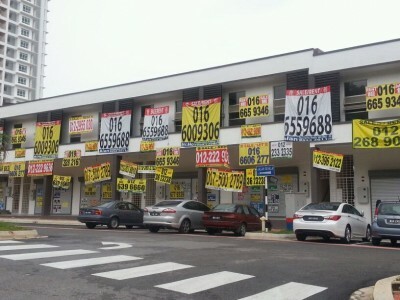 Amount of For Sale and To Let banners here is crazy. 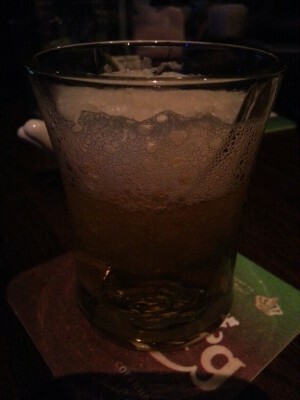 And this is just a part of it. New collection to my old Court docs. 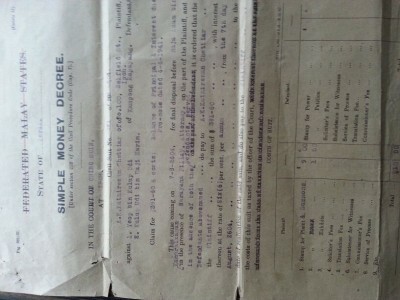 1944 Jap Occ Ipoh District Court decree. 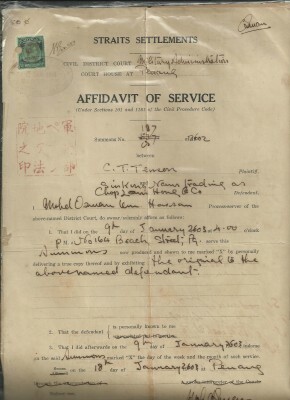 This decree was delivered by the late Raja Azam bin Raja Kamaralzaman, former Secretary General at the Ministry of Transport, who served as a Magistrate in Ipoh during the Japanese Occupation. 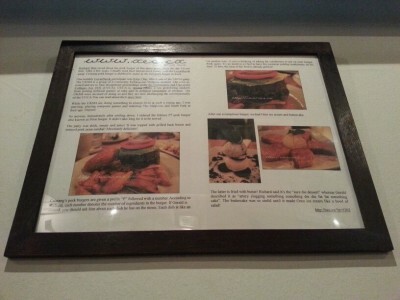 My blog review of @MyCristang is on Cristang’s wall! Btw check out their Xmas set which is coming soon!